Would you like to experience more relaxation, less stress, and better overall well being? Would you like more calm and healing in your life? 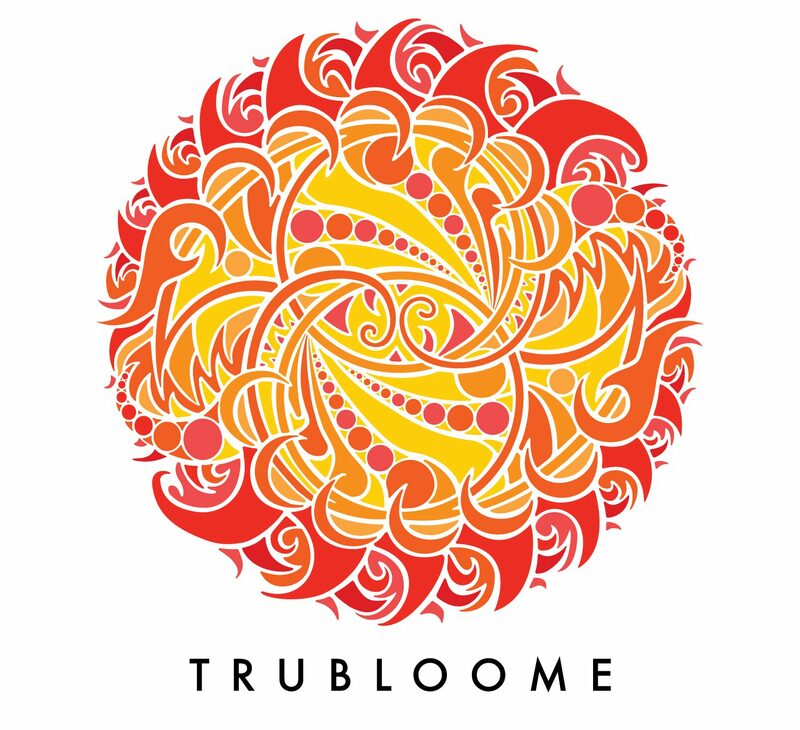 TruBloome helps you release pain, fears, anxiety, and dis-ease by igniting the innate healing within yourself. We ignite the healing through massage and Reiki to expedite and alleviate anxiety, stress, pain, dis-ease, injury and by removing energetic blockages within our bodies, in our DNA. In other words, alleviating and removing patterns developed in response to life that no longer serve your highest good. The pattern(s) a person holds in their body can be limiting and often appear as pain, discomfort, anxiety, or dis-ease. Injury and stress can exacerbate those patterns. Pattern repetition can limit us emotionally, physically, mentally, and spiritually. Energetic patterns and blockages may develop along with the habitual, limiting patterns. We also offer intuitive and transformative truth finding sessions. We help you explore that tangled web of emotions and thoughts. Working to unravel them and bring some clarity to your life – one inch at a time. Experience clarity, calm, anxiety relief, and forward momentum. Transform physically, emotionally, and mentally. Find your truth. Let it bloom. Are you ready? so that your insides can burst forth with all your true best beginning colors. It is a scary thing. We hang on so tight to our outsides to hide our insides. Every flower must do this.